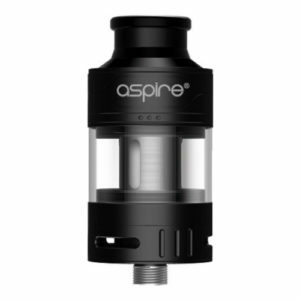 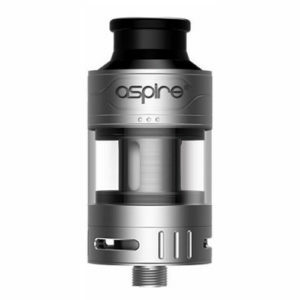 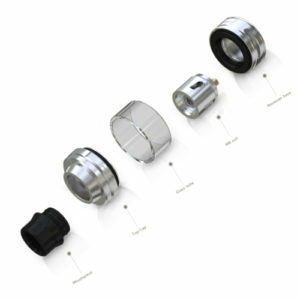 The Aspire K1 is Aspire’s new best selling mouth-to-lung vaping tank. 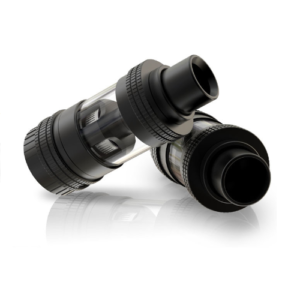 The K1 Plus is leak proof as well as child proof through an innovative safe filling system. 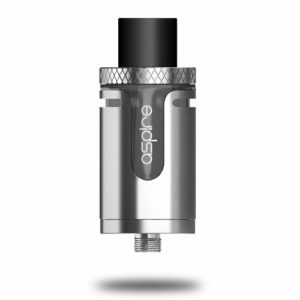 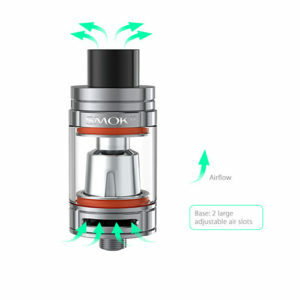 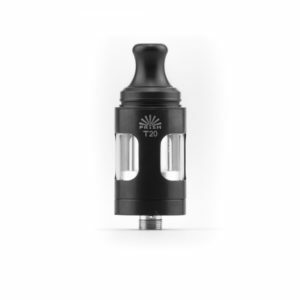 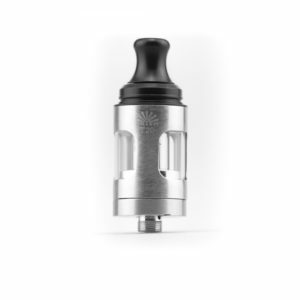 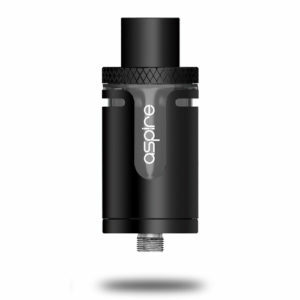 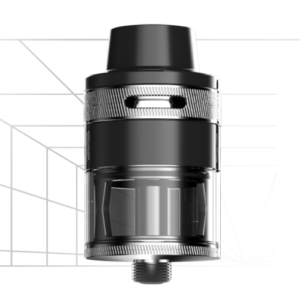 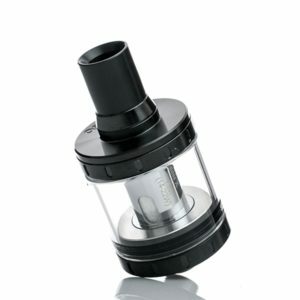 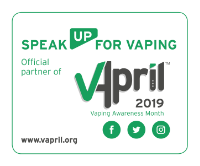 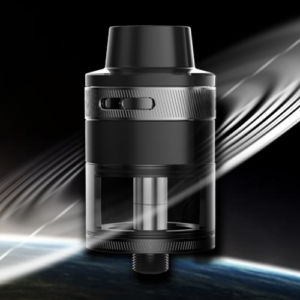 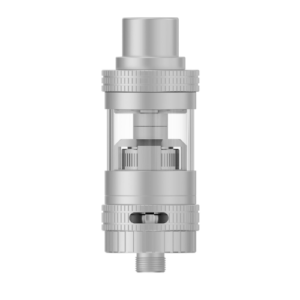 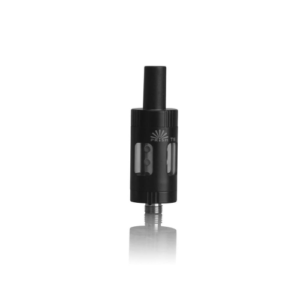 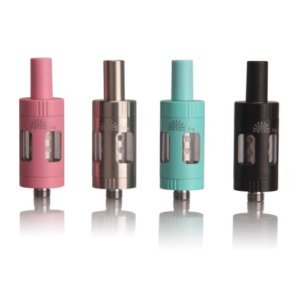 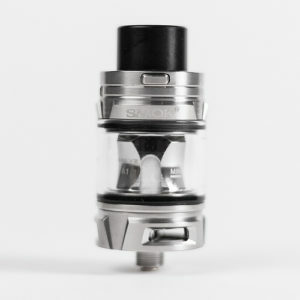 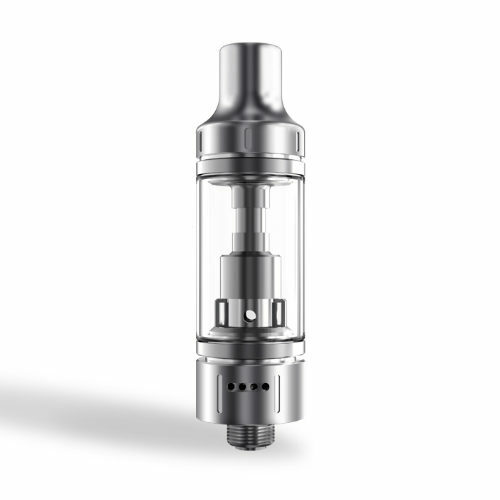 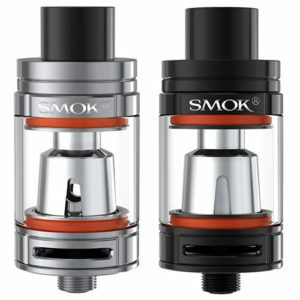 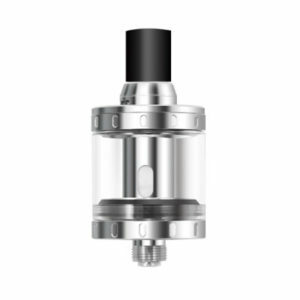 The K1 Plus tank uses the Aspire BVC coil technology. 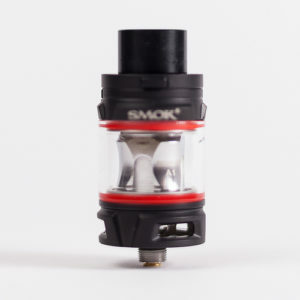 This technology is designed to make the coil last longer while still giving users the purest and cleanest taste from e-liquids.